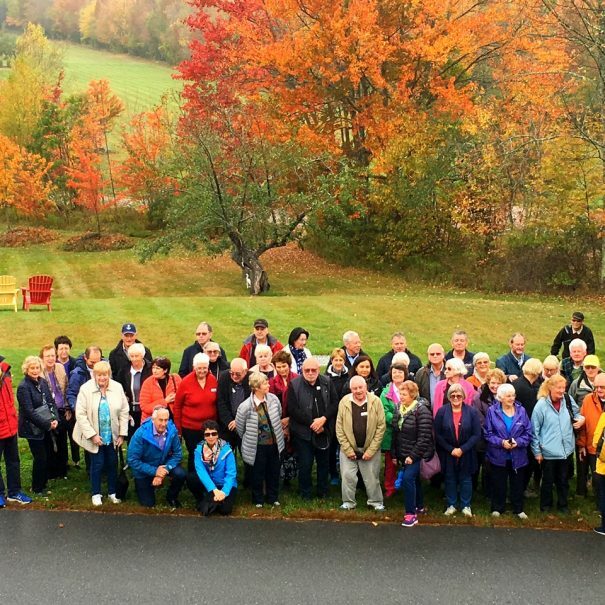 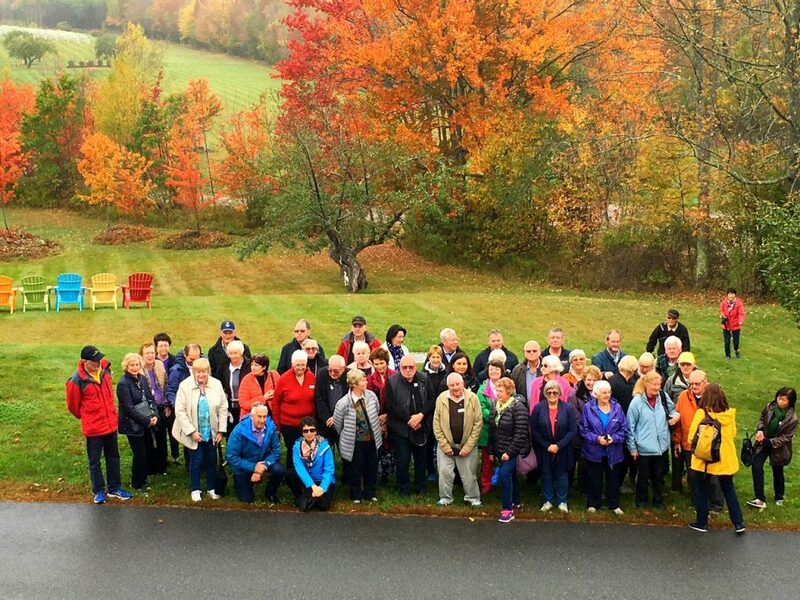 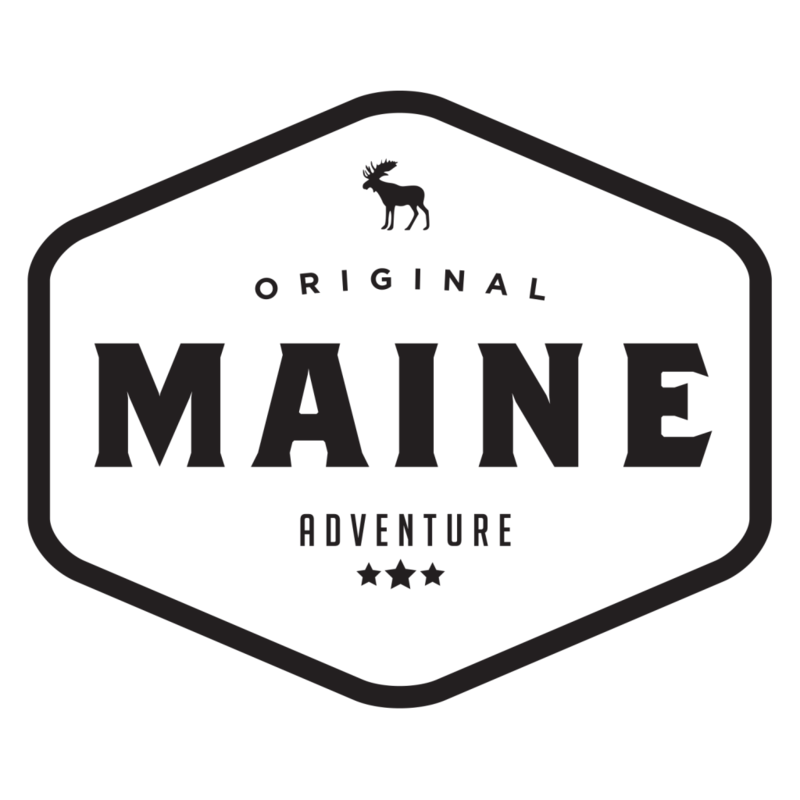 MAINE MOTORCOACH NETWORK is an all volunteer 501(c)6 non-profit organization founded in 2010 to promote group tours in Maine. 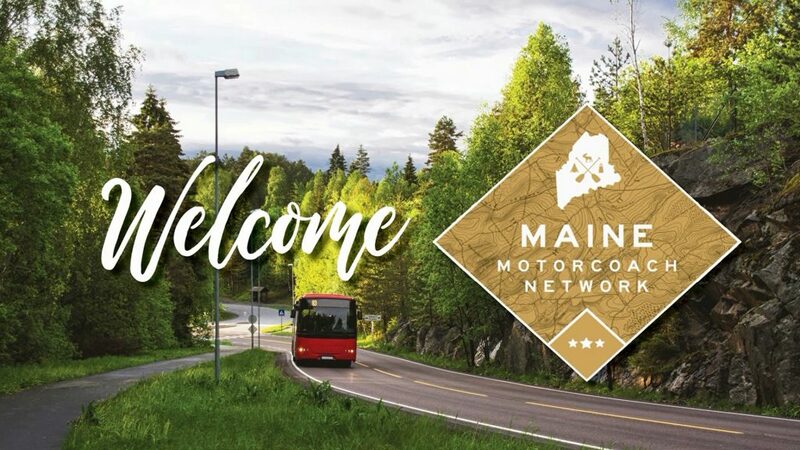 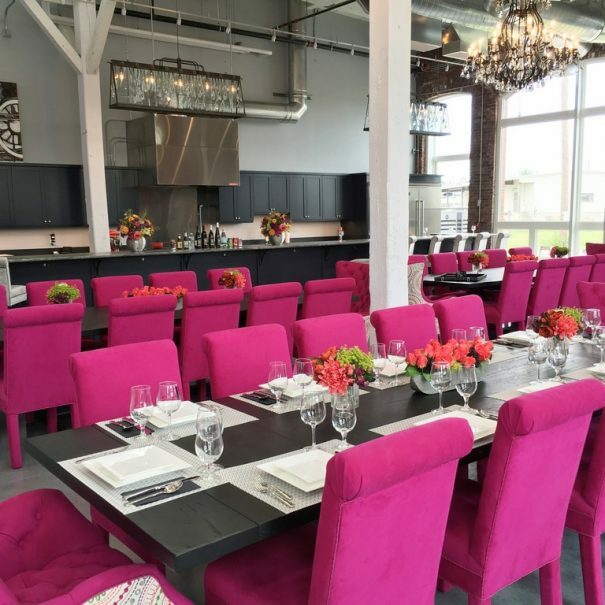 The MAINE MOTORCOACH NETWORK mission is to increase the revenue to Maine businesses by promoting motor coach and group travel to the State of Maine. 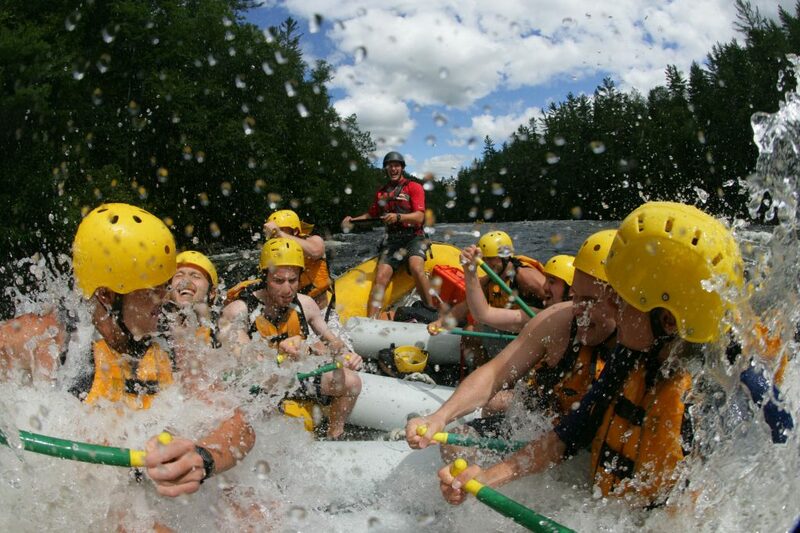 Conduct targeted sales missions in Eastern U.S. & Canada Create and execute targeted familiarization (FAM) tours Coordinate presence at industry trade shows and events Support Maine Office of Tourism's development of tour operator tools Provide information sharing, education and business networking opportunity meetings Award an annual scholarship for a Maine college student pursuing a career in a hospitality or tourism field.